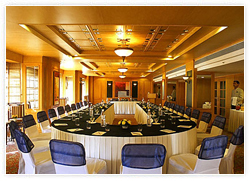 Pristine Banquets of Hotel Vaishnaoi has everything to make it unforgettable and memorable. Come and celebrate birthdays, engagements, marriages, anniversaries, silver and golden jubilees at the most beautiful venue in town. You can organize annual meetings, board meetings, seminars and conferences at this modern and well equipped banquet hall that can accommodate 50 to 500 guests at a time. 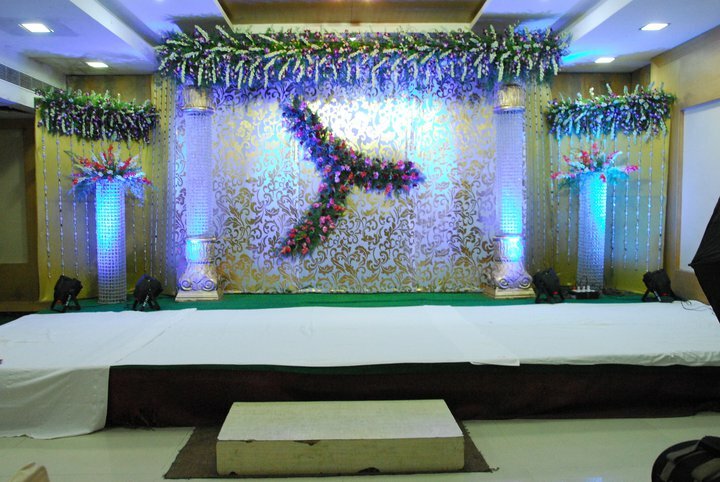 Two Banquet Halls (Vishnu Priya and Shiva Priya) well designed and equipped Banquet Halls/Conference Halls to accommodate 75 to 100 persons. 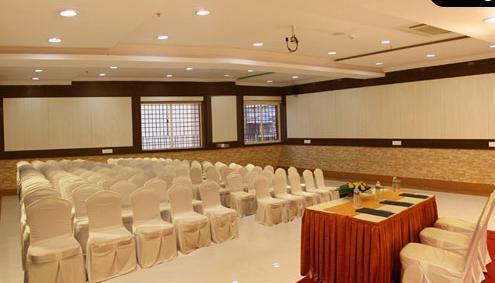 Each Banquet Hall / Conference Hall is provided with Audio-Visual aides and Wi-fi system for your conference/meeting needs.